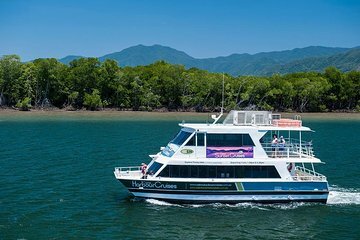 Veja a cidade a partir da água e aviste crocodilos em Trinity Inlet enquanto no porto em Cairns. Yes we all had a wonderful land very informative couple of hours. The skipper was great, very friendly and explained everything about the places we passed. A really relaxing afternoon. Thank you.